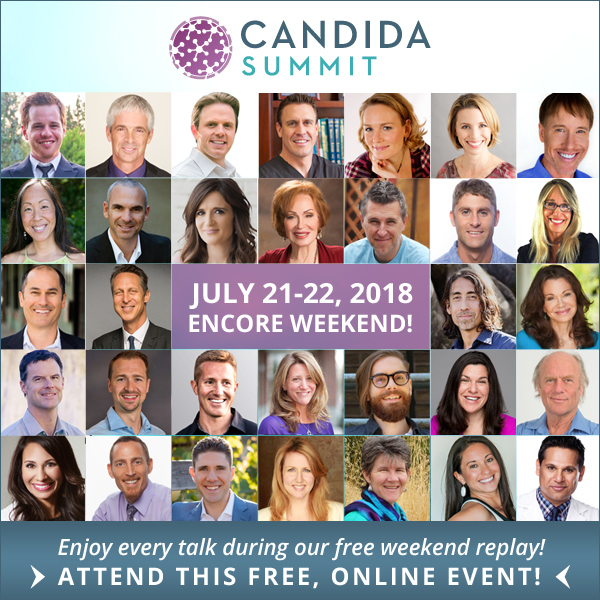 [The Candida Summit]: Day 6 – WiFi, EMF, cell phone towers, dirty electricity and other sources of EMFs that are making us sick! Today at The Candida Summit, the amazing Dr. Klinghardt discusses WiFi, EMF, cell phone towers, dirty electricity and other sources of EMFs that are making us sick. 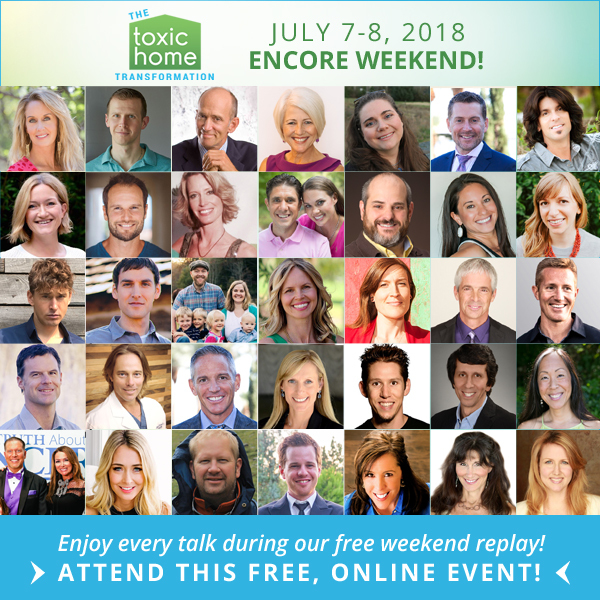 Learn what you can do to protect yourself from this invisible, silent toxin that’s destroying civilization! 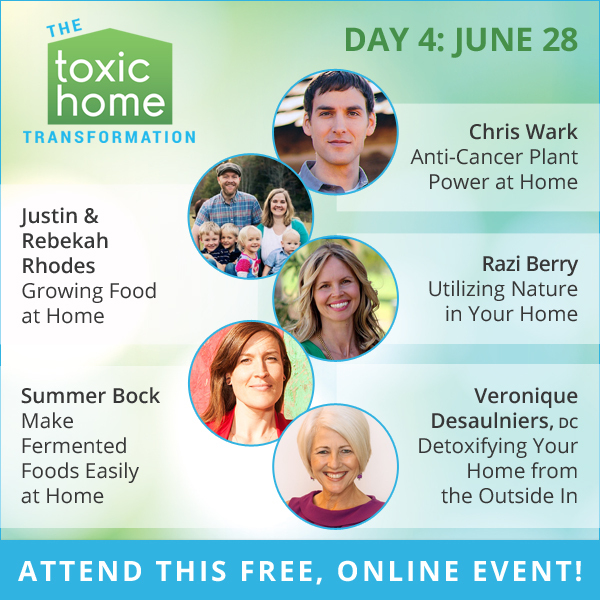 Discover how to eliminate the threat of autoimmune disease. Don’t miss this docuseries, “Autoimmune Secrets” – featuring 50 experts! 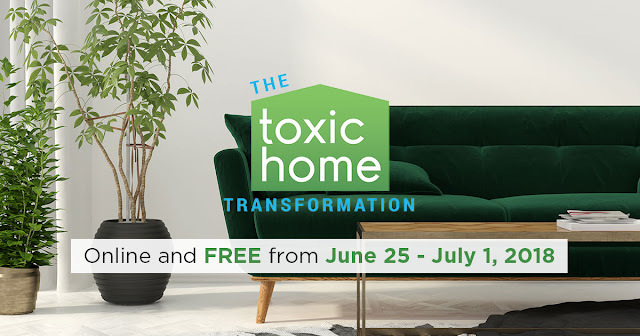 Starts TONIGHT: Click here for INSTANT (Free) access. If so, then you need to see this new docuseries called, “Autoimmune Secrets“. 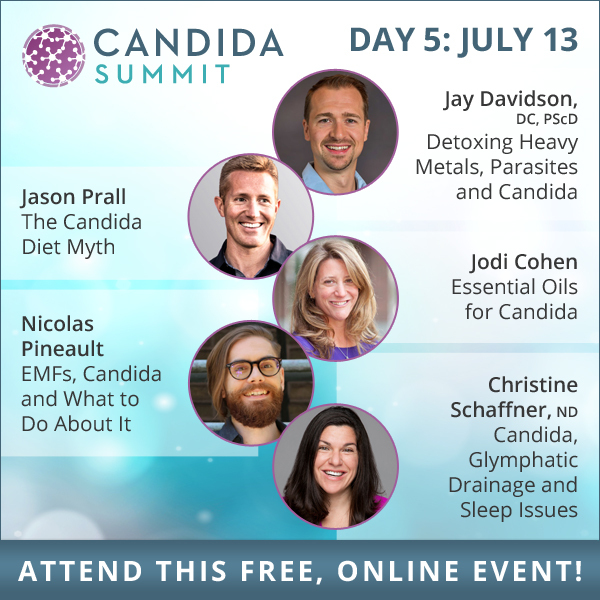 When you watch this powerful docuseries, you’ll learn a simple, proven, logical way to manage, and even completely reverse, the most common autoimmune diseases. 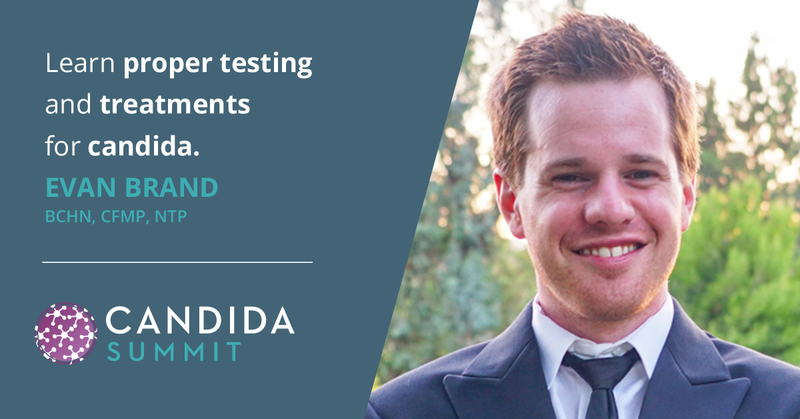 Forever looking for ways to help us all thrive! 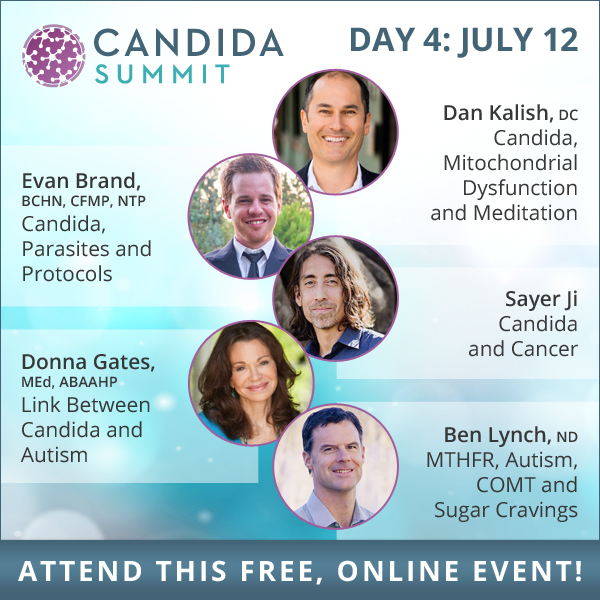 There have been major discoveries in how to prevent and reverse the devastating effects of these diseases. 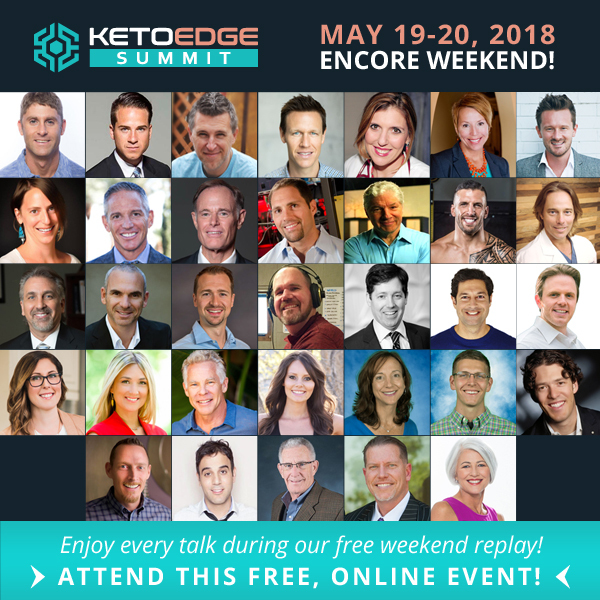 [The Keto Edge Summit] Days 13/14: It’s Encore Weekend at The Keto Edge Summit! 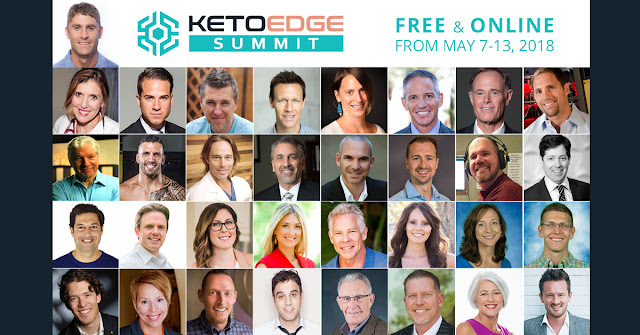 It’s Encore Weekend at The Keto Edge Summit! 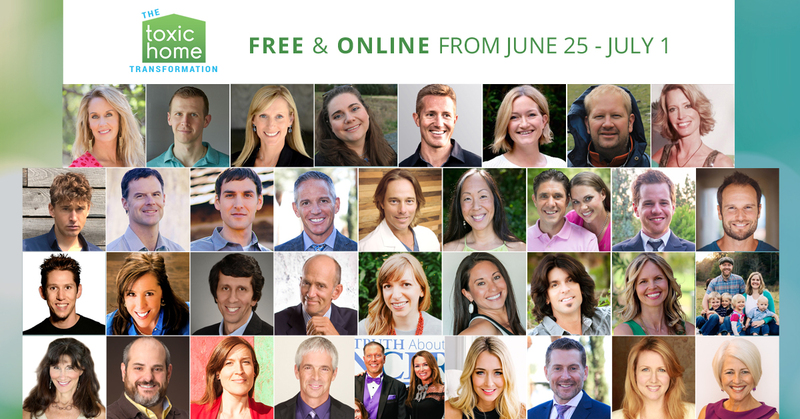 Missed some of the life-changing expert talks this past week? They’re all unlocked for free this weekend! 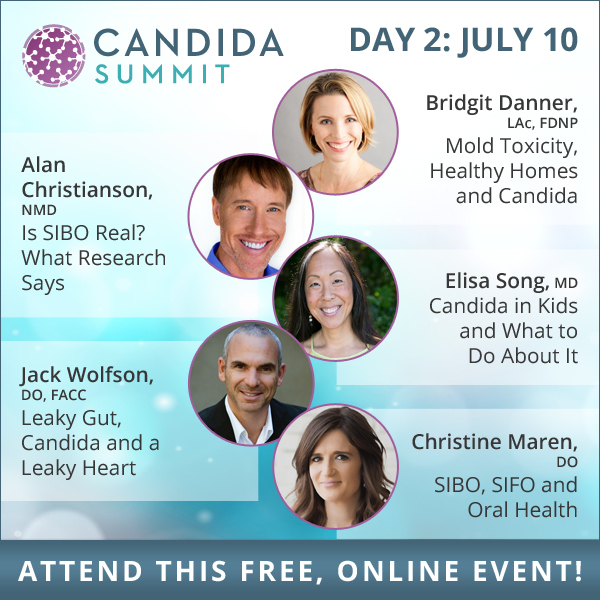 Learn if the GREATEST health discovery of this century is ALREADY inside your body to help you burn fat, overcome disease and thrive in life!